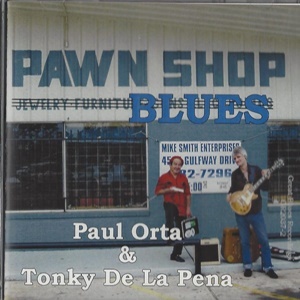 A great collection of songs performed by Blues Harmonica whiz Paul Orta featuring outstanding musicians from Texas, France, Belgium & Germany! 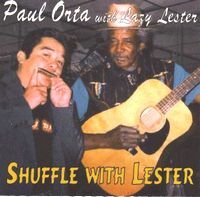 Paul also provides the vocals on 11 of the 12 songs...his friend U. P. Wilson (Wilson passed away in 2004) sings "I Don't Want No Woman". 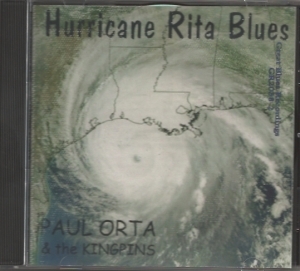 With songs ranging from slow-blues to boogie, this CD is sure to please the blues fan.